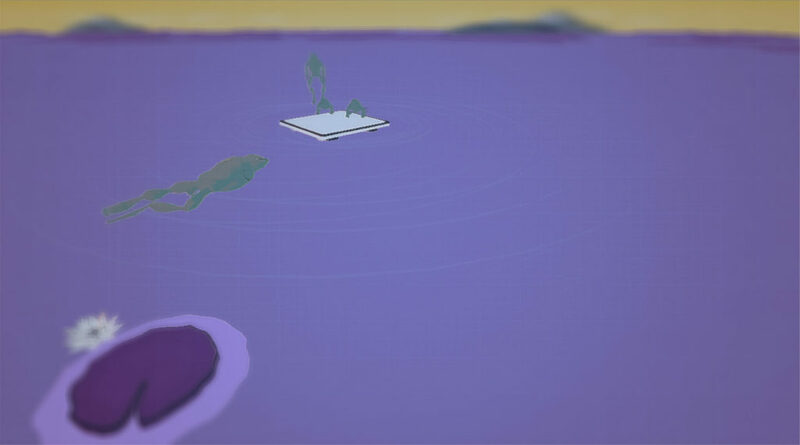 Each level is representing a personal theme, which is conveyed through the level composition, challenges and soundscape and is narratively structured around a poetic structure. 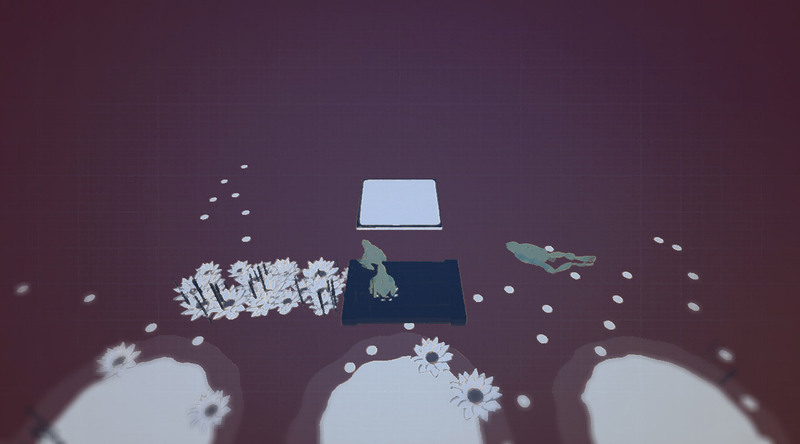 The soundscape is generated based on the interactions of the player. 40 stages with different themes and associated obstacles to overcome. 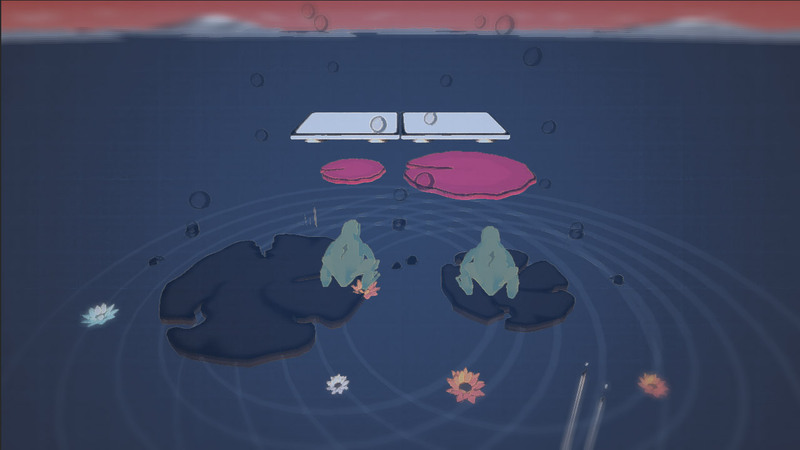 Dynamism is created through the fact that landing on objects creates ripples, which affects other elements in the level based on their characteristics. 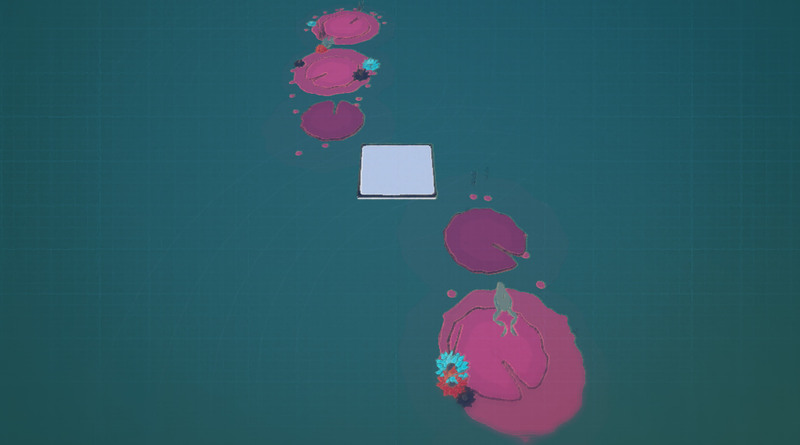 Ripples are created not only by the player, but by any other frogs in the level, similar to the effects other people have in one’s environment.